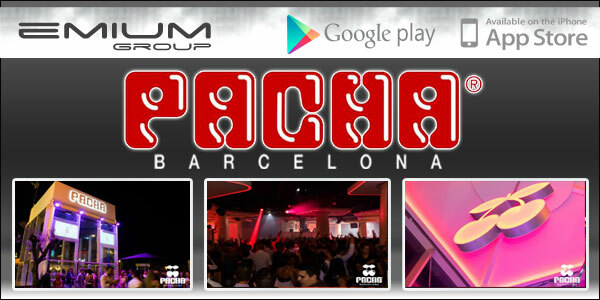 Pacha Barcelona: Information, promotions & guest list. Free until 02:00 am or 10€ with 2 drinks. • VIP Tble: From 250€. Enjoy the most exclusive atmosphere booking a vip table at Pacha Barcelona . You will enjoy a place more private and not have to worry about queues or crowds of people. Free entry or discount to access to Pacha Barcelona. Do not pay more than others to enter at Pacha Barcelona! Pacha Barcelona, ​​in an excellent location in the first line of Barceloneta beach is a spectacular, innovative place ... that combines the characteristics and advantages of the clubs in ibiza now in Barcelona.